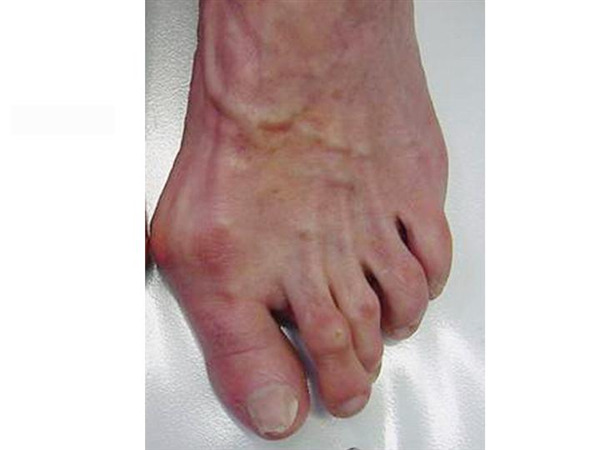 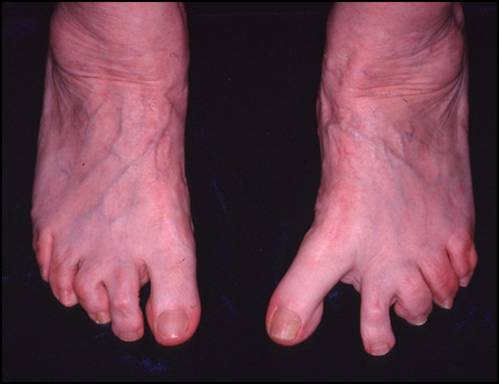 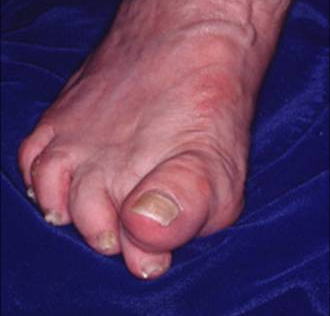 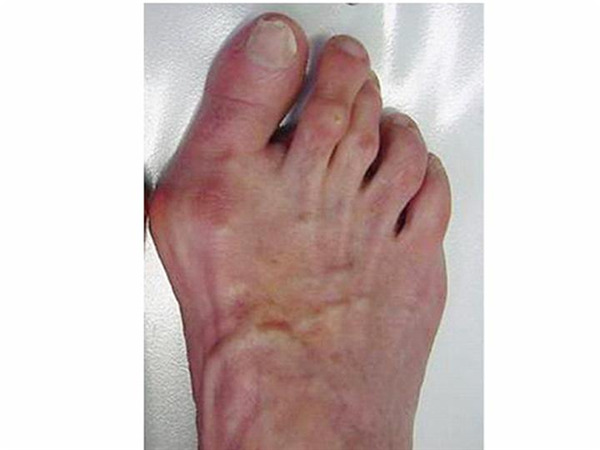 Painful incisional neuromas after bunion surgery frequently involve the medial branch of the dorsal cutaneous nerve-a terminal branch of the superficial peroneal nerve. 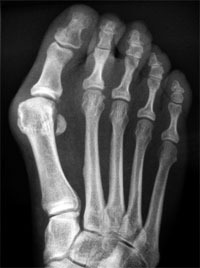 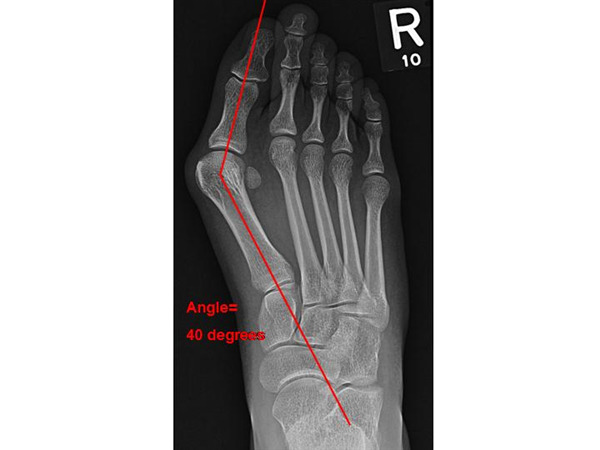 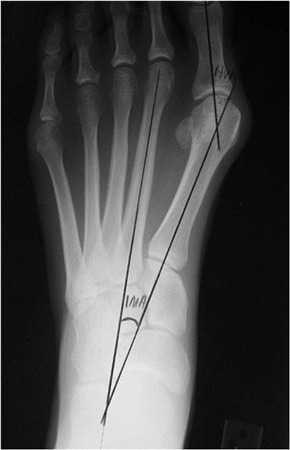 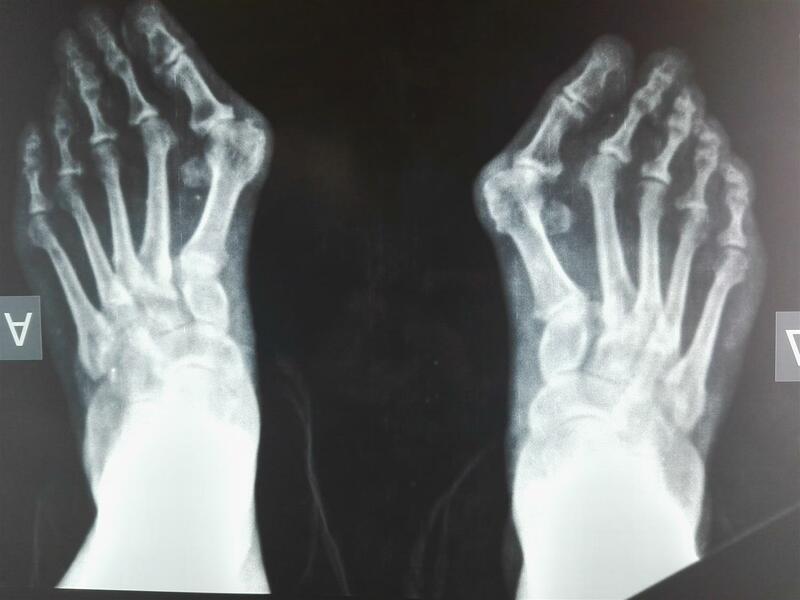 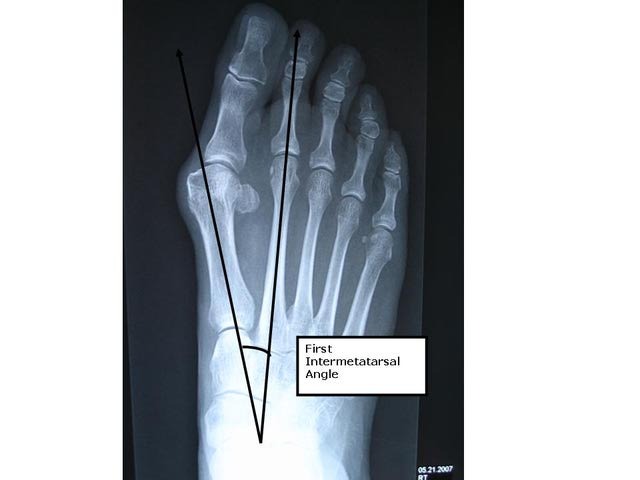 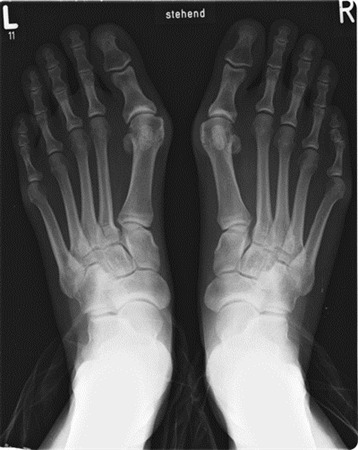 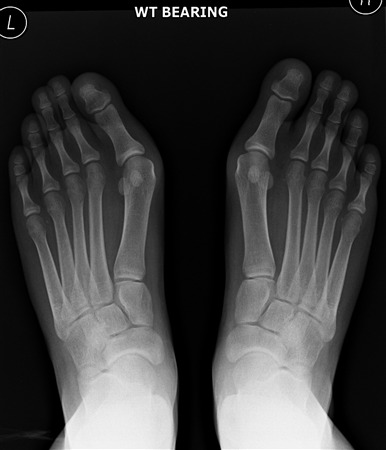 It is most commonly injured during the medial approach for capsular imbrication or metatarsal osteotomy. 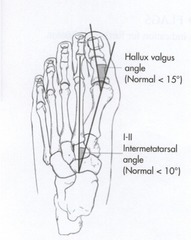 Which foot would you operate on? 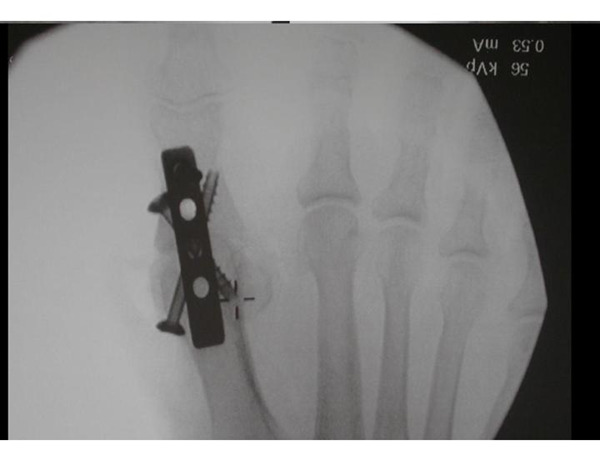 What procedure do you perform ? 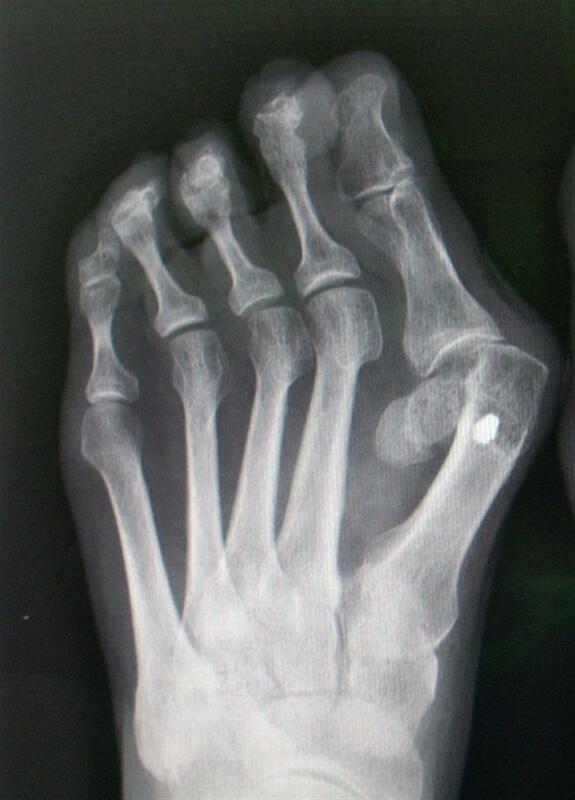 How would you treat this?